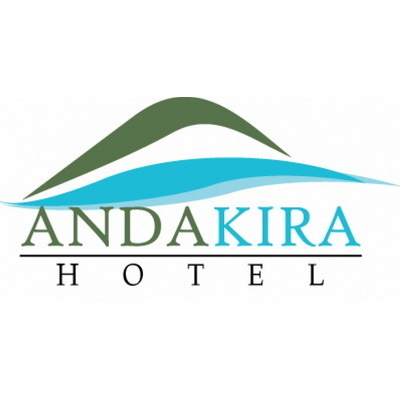 Andakira Hotel Patong is the natural alternative for a perfect holiday when you desire a great accommodation with personalized service, and easy to touch everything throughout Patong Beach and Phuket Island. 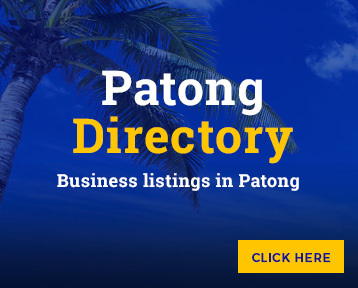 The hotel features an infinity lap pool and 2 dining options. 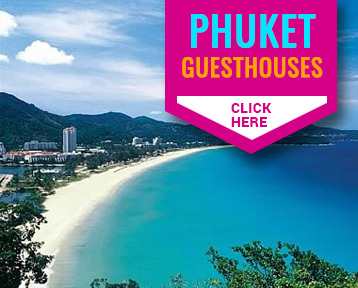 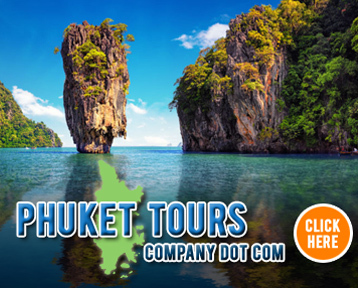 It offers free shuttles to Patong Beach and free internet throughout the hotel.